Ultimate Canola Challenge trials in 2016 tested a 25 per cent increase in nitrogen rates, but with only six successful sites, nitrogen trials will repeat in 2017. Weighing results at Ian Epp’s UCC site near Saskatoon. A saturated 2016 growing season stymied the Canola Council of Canada’s Ultimate Canola Challenge trials. UCC trials intended to identify optimal nitrogen rates for canola in Western Canada. CCC has a goal of farmers reaching an average yield of 52 bushels per acre by 2025, and the trial objective was to discover if producers were applying enough fertility to reach that average. Trial plots were to have a 25 per cent increase in nitrogen above a farmer’s base rate. A wide range of nitrogen rates were applied. Only three out of the six successful sites had a statistically significant yield response to the increased nitrogen, she adds. One of the three sites had a base rate of 90 pounds per acre, and the other two 142 and 200 pounds per acre, respectively. Jordan Sawchuk ran a UCC nitrogen trial on his farm in 2016. He saw a statistically significant increase in yield from the higher nitrogen rate, but to really push yields economically, he says it will require attention to other nutrients as well, including phosphorus. While the other sites may have shown yield differences, they weren’t statistically significant, meaning the changes might have reflected inherent variability in the field or other site factors. 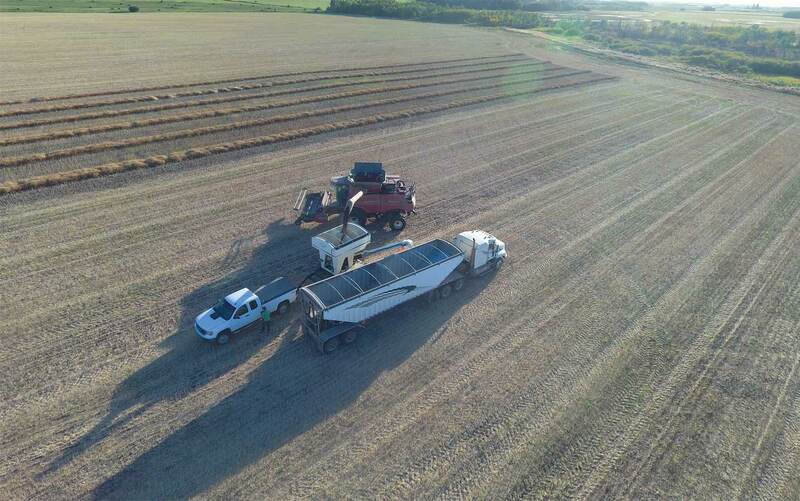 Jordan Sawchuk, who farms near Mountain Road, Man., grew strips on a field with different nitrogen rates and his was one of the three sites that demonstrated a statistically significant yield response to higher nitrogen rates. He says he already pushes his crop production and is fairly aggressive with crop management. Although more nitrogen did produce some gains, phosphate proved to be a limiting factor. There’s probably a formula to increase yield on every field, but it’ll vary on every piece of land, he adds. 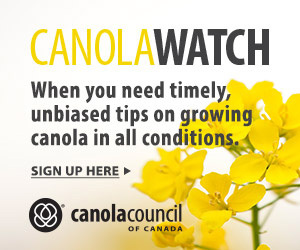 The Ultimate Canola Challenge program was developed to encourage canola growers to push for higher yields and profitability by testing products and techniques for themselves, on their own farms, says Philp. By having access to protocols and data collection sheets, canola growers can put almost anything to the test on their farm to determine if there’s a financial benefit. “The added benefit of participating in a coordinated trial effort such as the nitrogen trials is we can apply stats to each individual site, as well as the sites overall, to see if the yield difference actually comes from product performance differences,” Philp says. UCC will repeat the nitrogen objective in 2017. To sign up, farmers can email Philp at philpn@canolacouncil.org or call 306-551-4597.